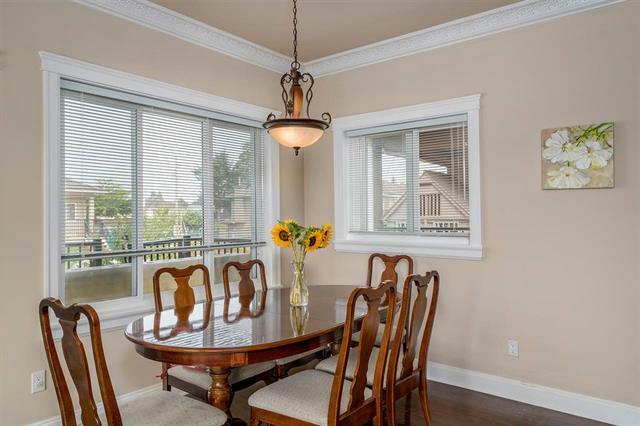 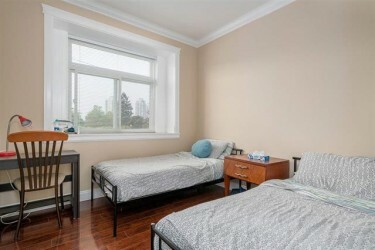 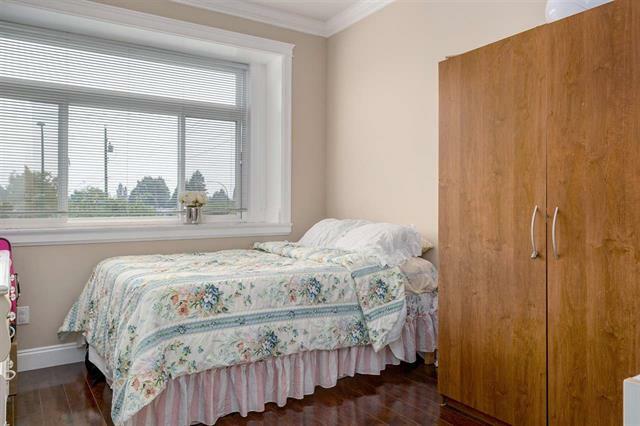 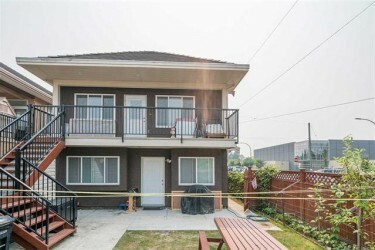 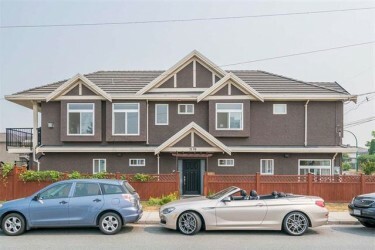 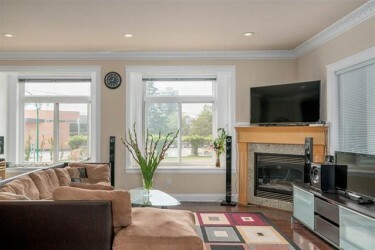 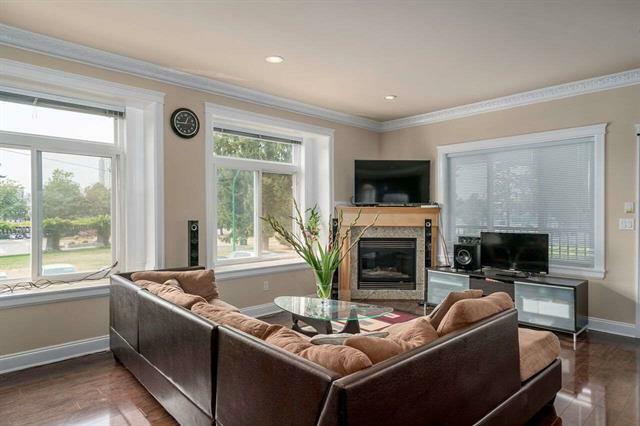 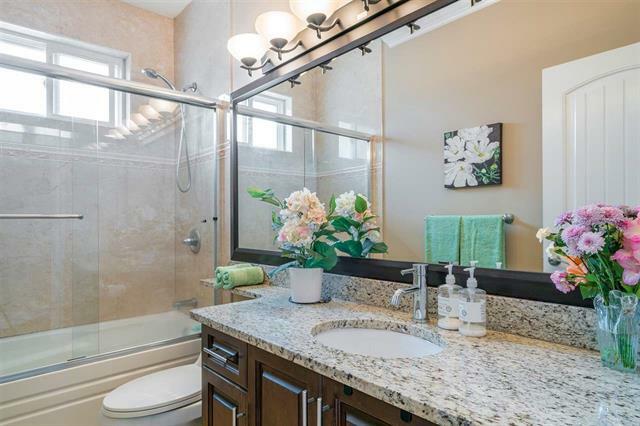 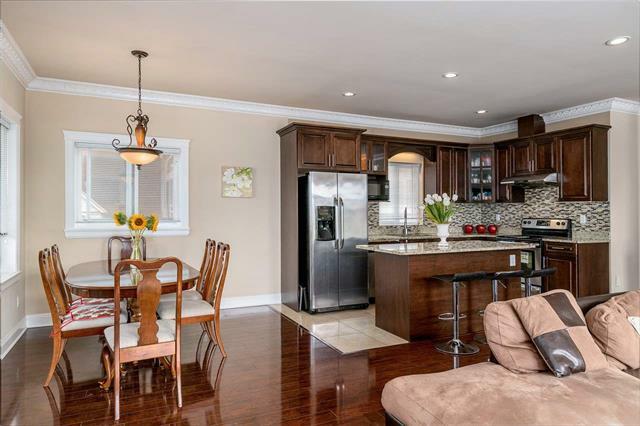 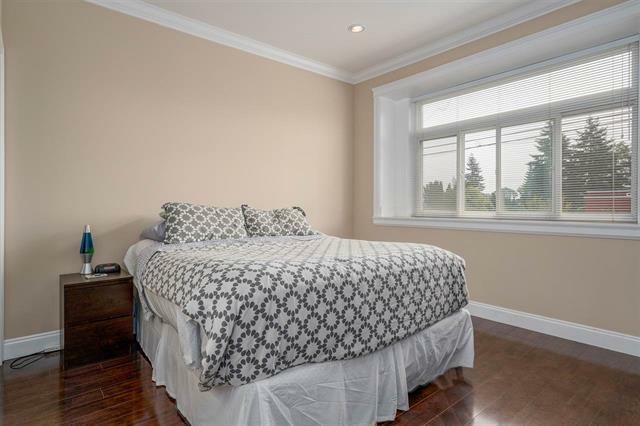 This large and very well appointed upper level home is perfectly located directly across from the new Edmonds Community Centre and in the heart of Highgate, one of Burnaby's most popular areas. 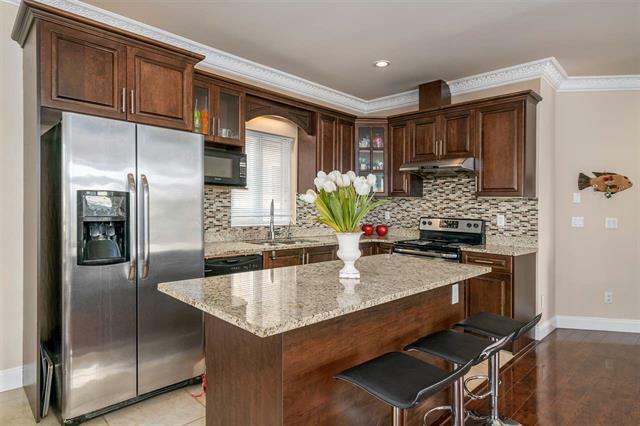 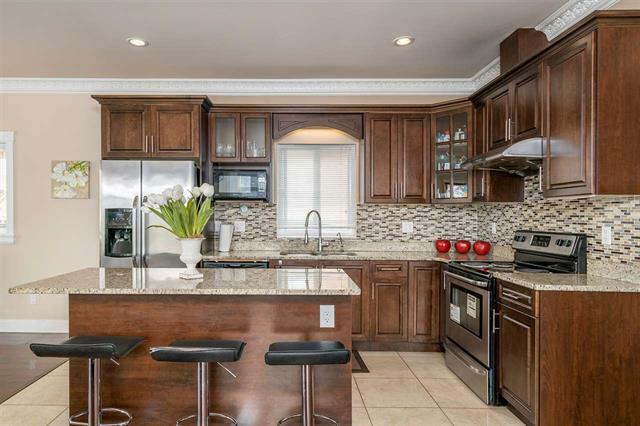 This beautifully maintained home boasts an open concept living and dining room (perfect for entertaining), 4 bedrooms, 2 full bathrooms, hardwood flooring, granite counter tops, and stainless steel appliances. 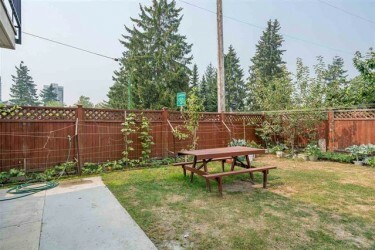 Private and fully fenced backyard, with plenty of sunshine, is ideal for the avid gardener or families with kids. 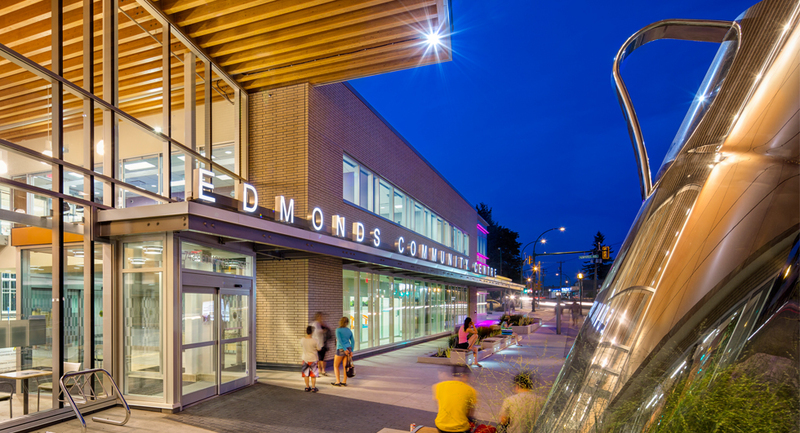 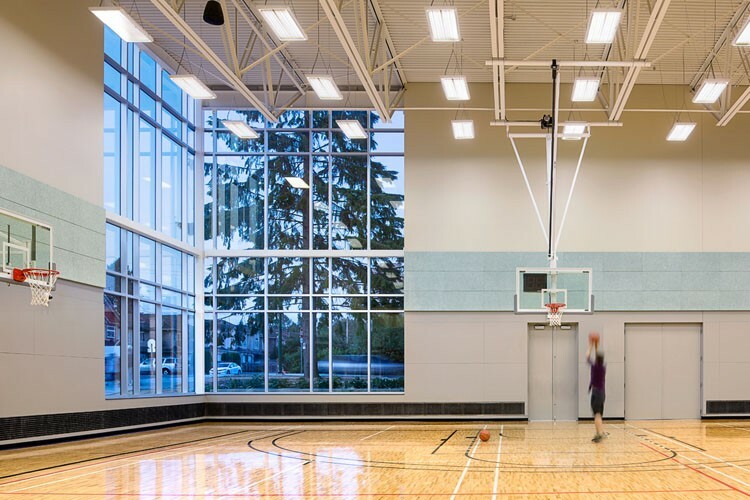 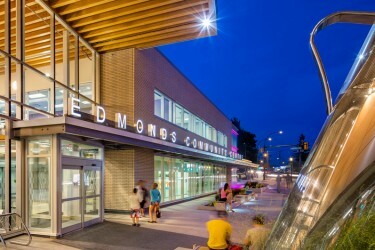 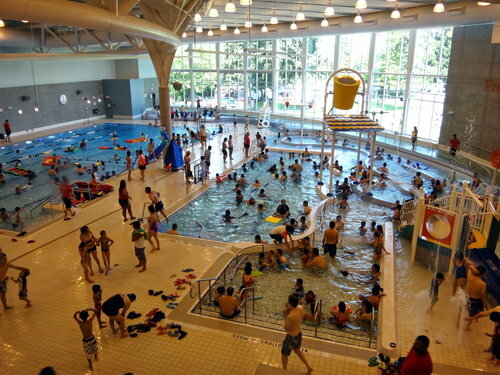 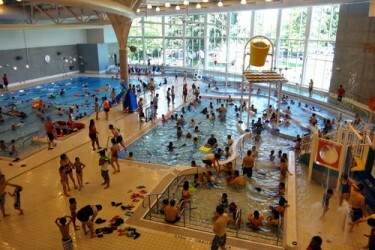 Accessible to everything, including Edmonds Community Centre, Deer Lake Park, transit, shopping center, library, and all levels of schools.